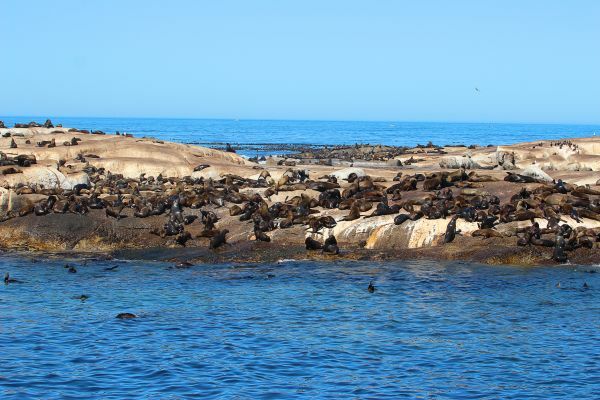 Expect breath-taking views of the famous Chapman’s Peak Drive and the Sentinel Mountain. 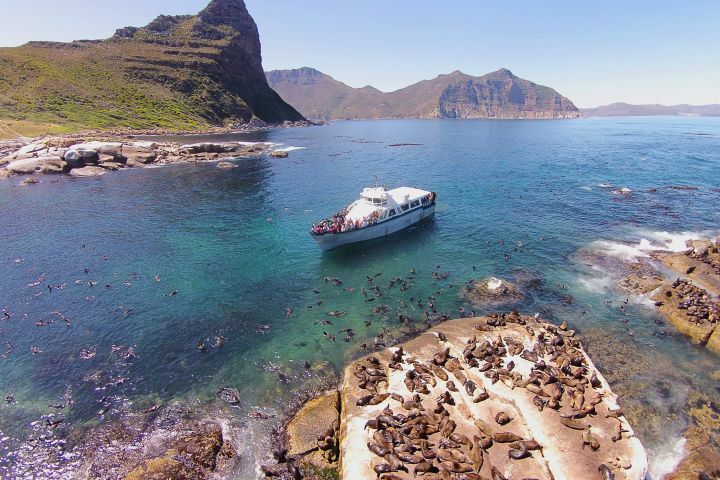 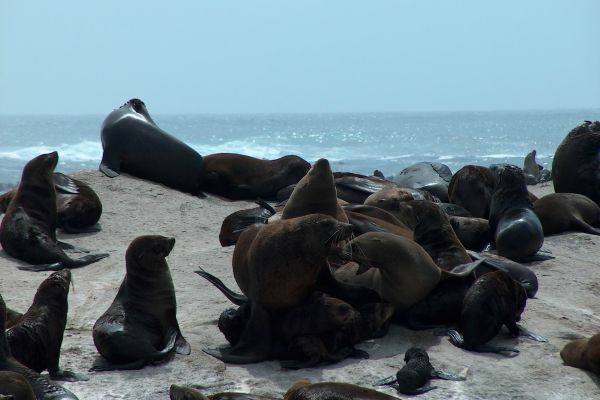 This is an exciting, child friendly 40 minute cruise from Hout Bay harbour to Duiker Island the Seal Colony where you can view thousands of wild Cape Fur Seals, close up in their beautiful natural habitat. 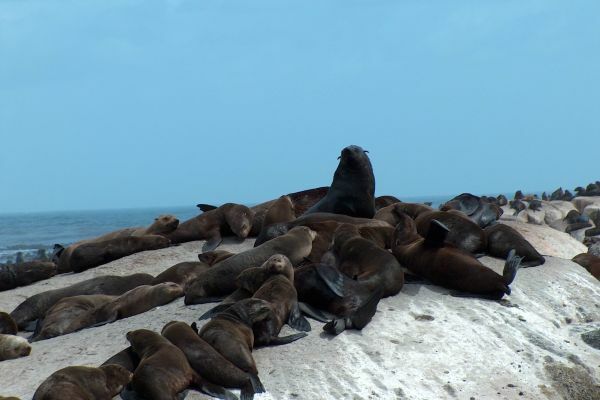 Prefer a ticket to this cruise & 70 other attractions?